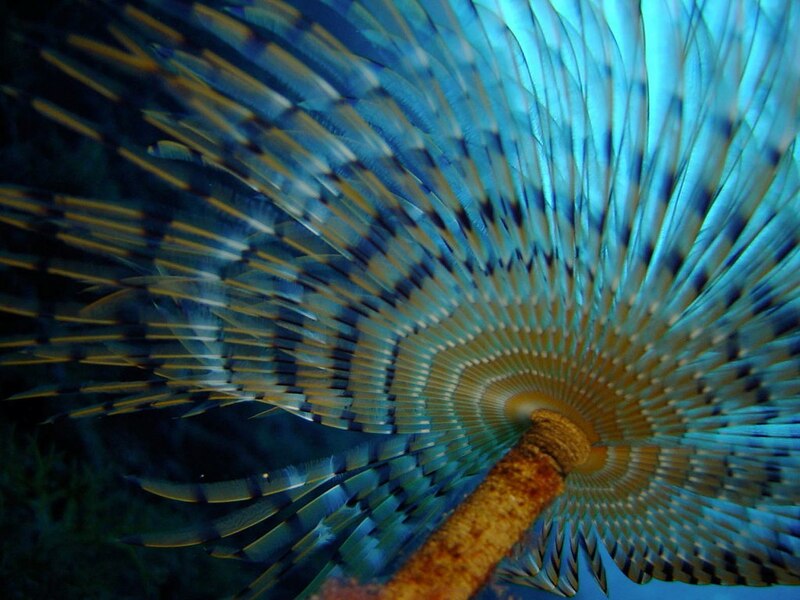 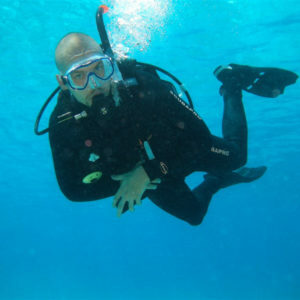 Learn about the Underwater world and the interaction between species. 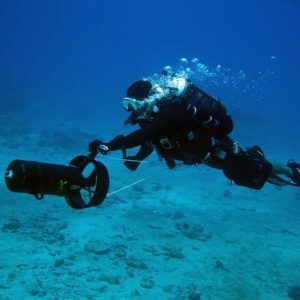 Knowing the names of the fishes is not enough. 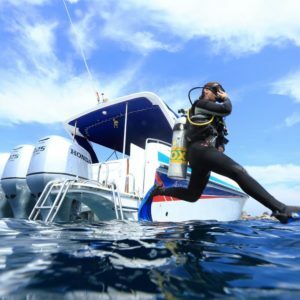 Knowing their environment and the interaction between them and other species will help you find fantastic situations that will make your dives memorable. 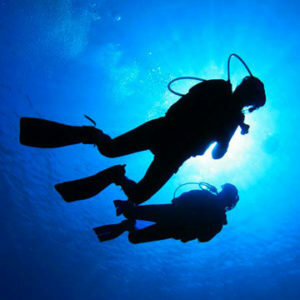 The course consists of a classroom session and two dives. 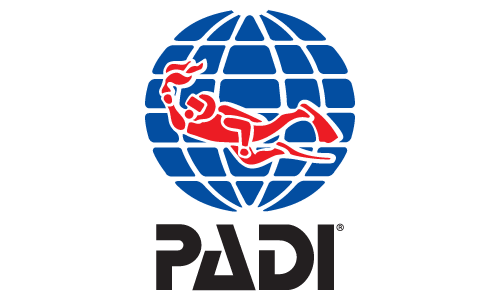 You have to be a PADI (Junior) Open Water Diver.